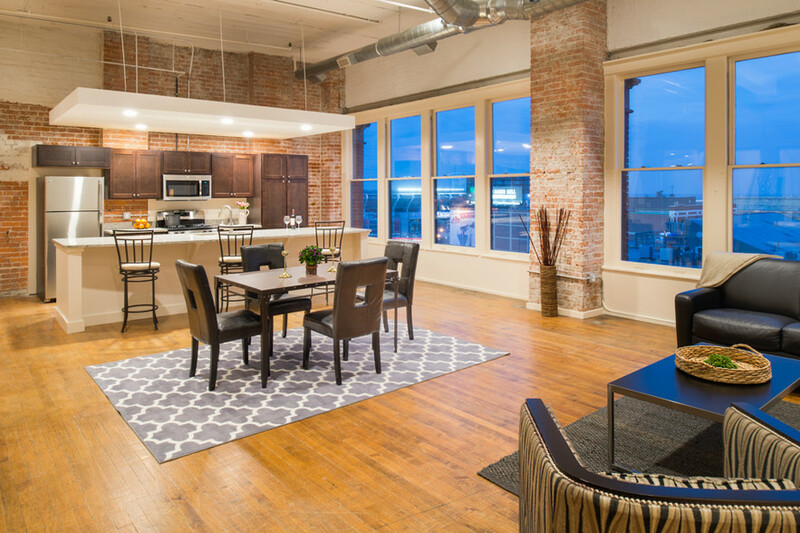 Located in the heart of Cleveland's historic Warehouse District, The Bradley’s eight floors comprise an eclectic mix of spacious residential suites. Historic and unique floor plans feature large layouts, high-ceilings, hardwood floors, and expansive windows. Conveniently located in downtown Cleveland, residents can enjoy the convenience of walking to many of the city's restaurants and entertainment establishments. 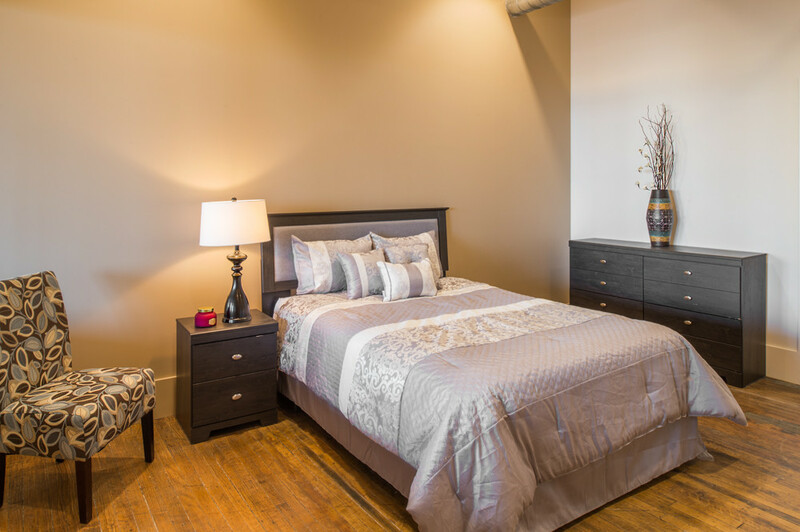 Your Cleveland apartment home is waiting.